As an office or facilities manager, or building owner, you’ve no doubt heard your share of complaints about temperature. Folks sharing offices can never seem to agree. The question is: What, if anything, can you do about it? And what will it cost? 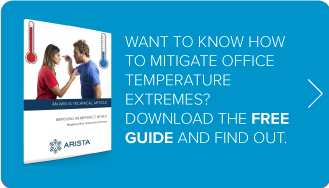 This white paper aims to help you end the “warm-ageddon” in your building.